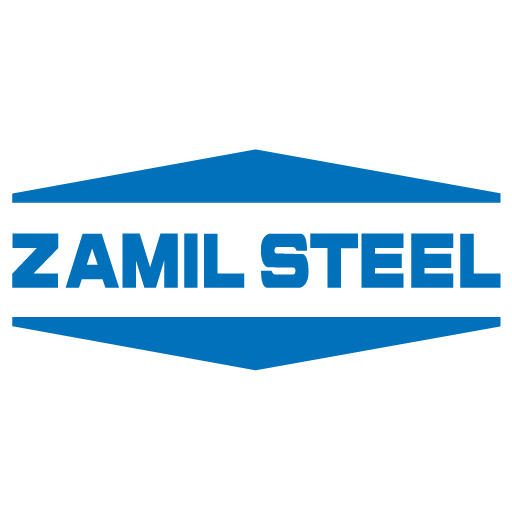 With highly experienced team of engineers, Zamil Steel offers design solutions for pre-engineered steel buildings, steel structures, and high-rise buildings. Through best practices, Zamil Steel has engineered, fabricated and supplied over 6,000 steel buildings in Vietnam and Asia-Pacific region. 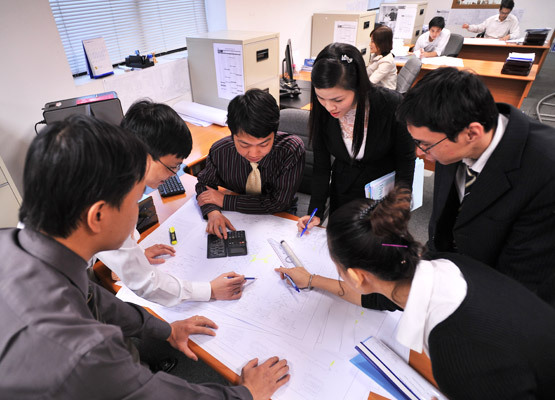 We’re operating 2 engineering offices in Vietnam with more than 100 qualified, professionally trained engineers. Our team utilize cutting-edge contemporary engineering software for structural analysis and detailing, providing you the highest quality and the most cost-efficient building solutions that suit your specific application. Zamil Steel’s global engineering team will also be involved in the case of more complex designs, regardless of size and location. All of our engineers are trained to the latest Design Codes, which involves converting complex and expensive conventional steel building designs into simpler and more economical-designed pre-engineered steel buildings without sacrificing the structural integrity and safe function of these buildings. The entire process is computerized, networked and monitored via our in-house controlling system. 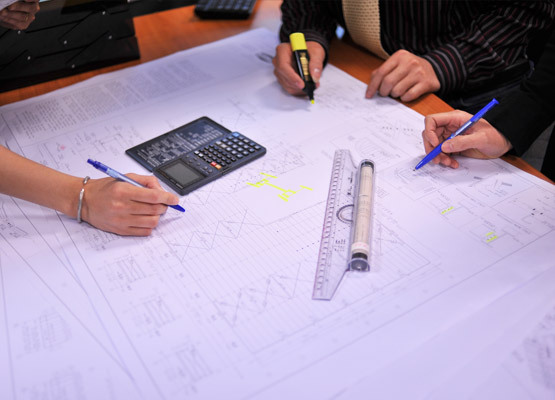 Our design calculations are comprehensive and easy to understand, with explanations and references precede every part of the calculations, allowing your consultants and other involved parties to understand every detail of the designed building. At Zamil Steel, we have designed and fabricated Pre-Engineered Steel Buildings that range in complexity from a simple warehouse, to over 100 meters clear-span aircraft hangar, or 4,500 Metric Tons complex steel rolling mill.